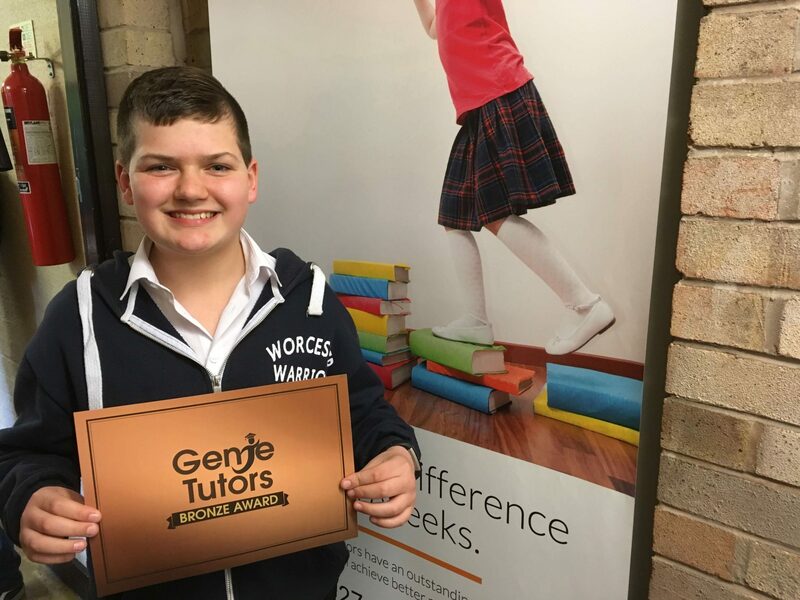 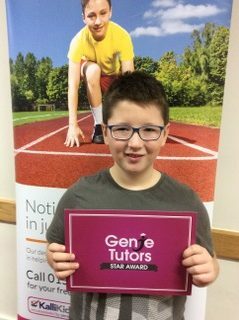 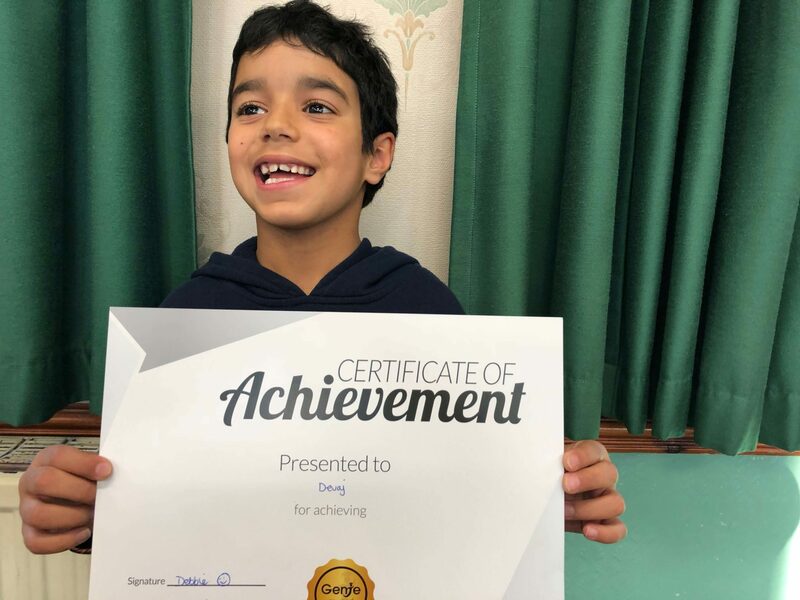 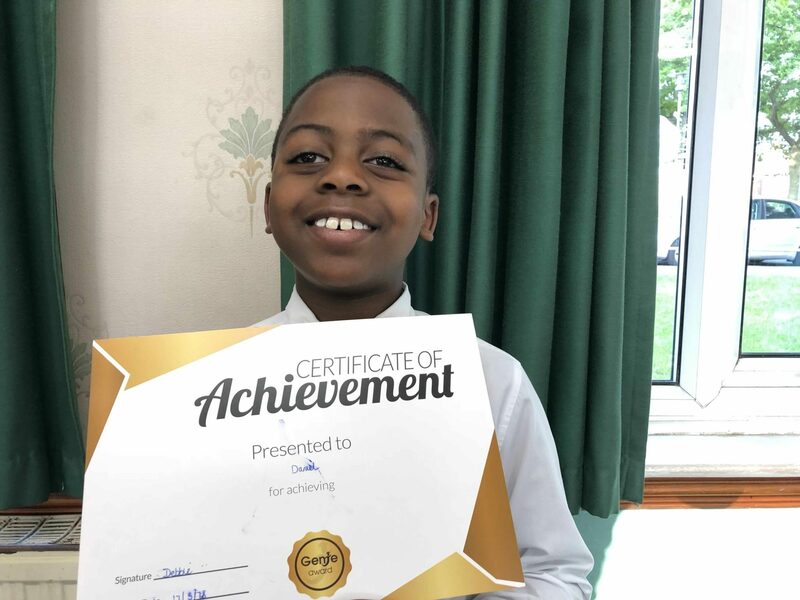 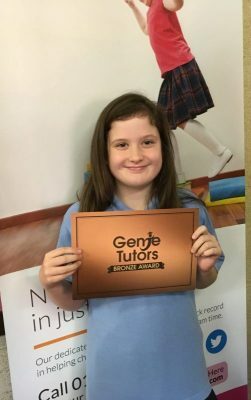 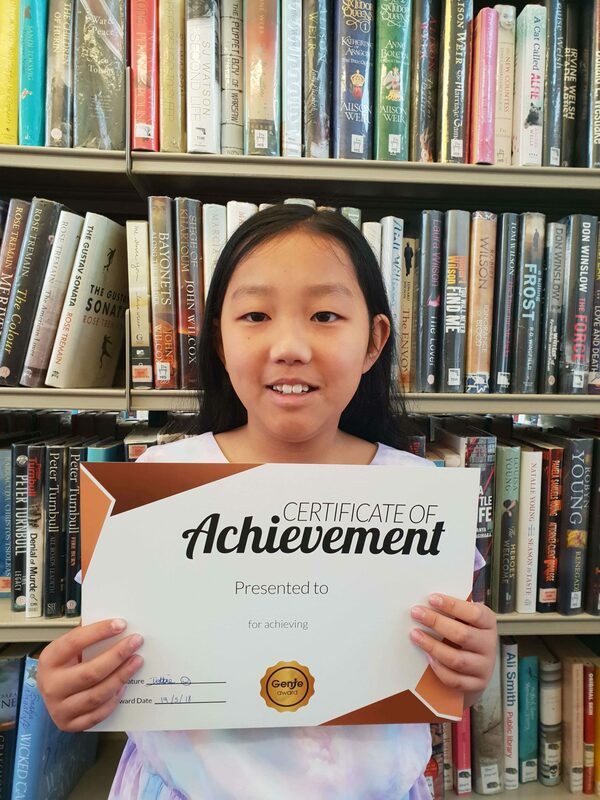 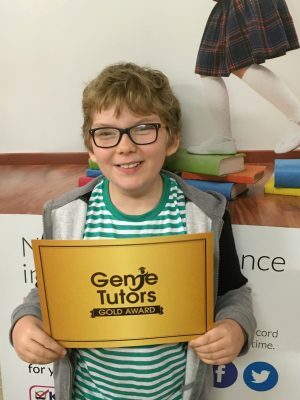 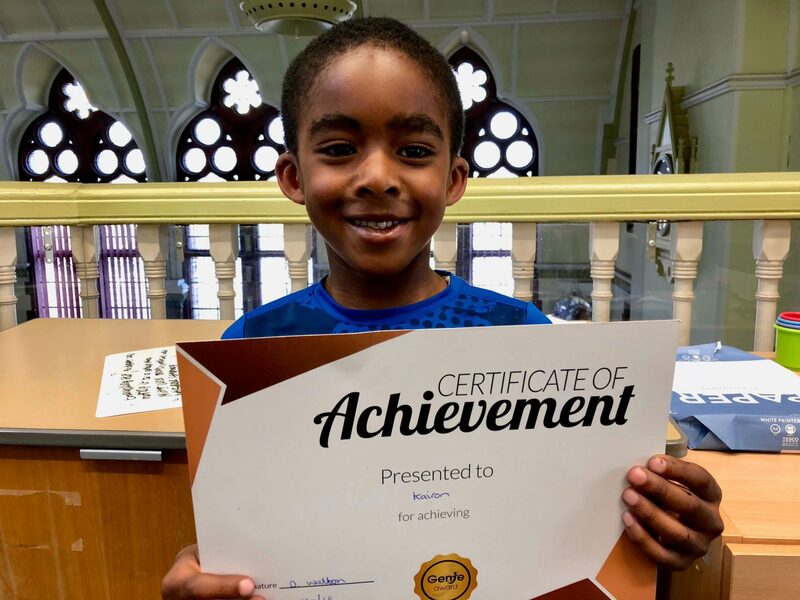 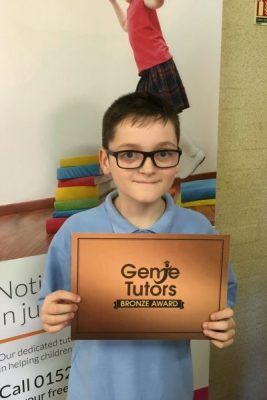 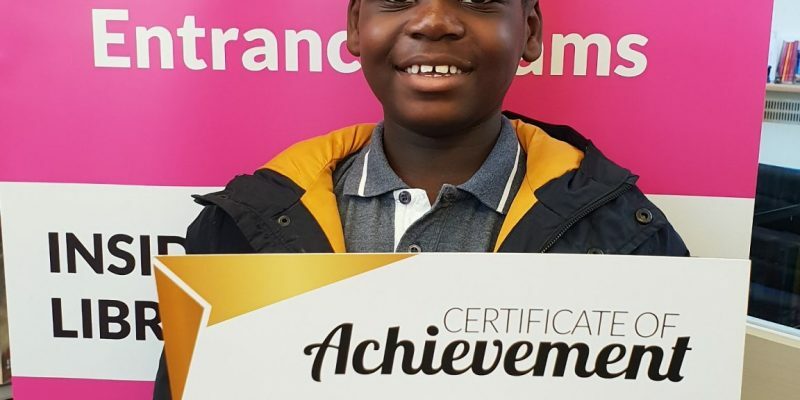 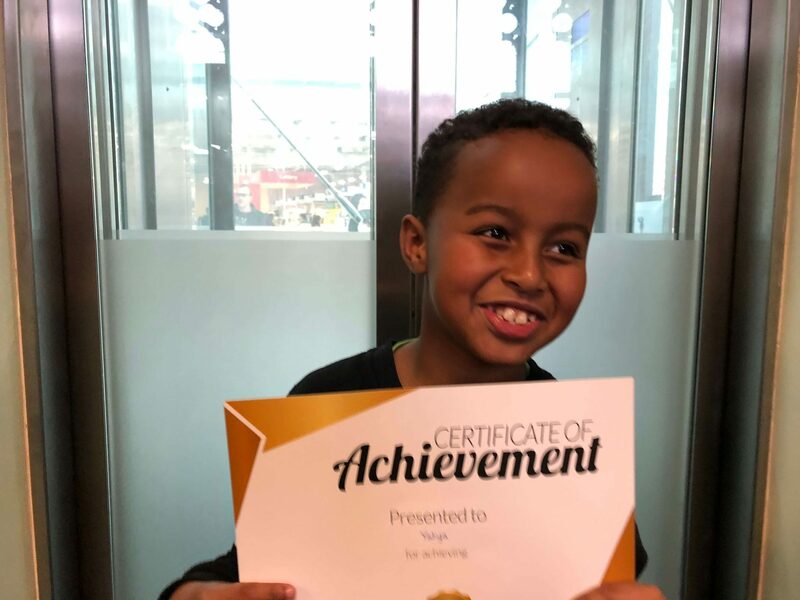 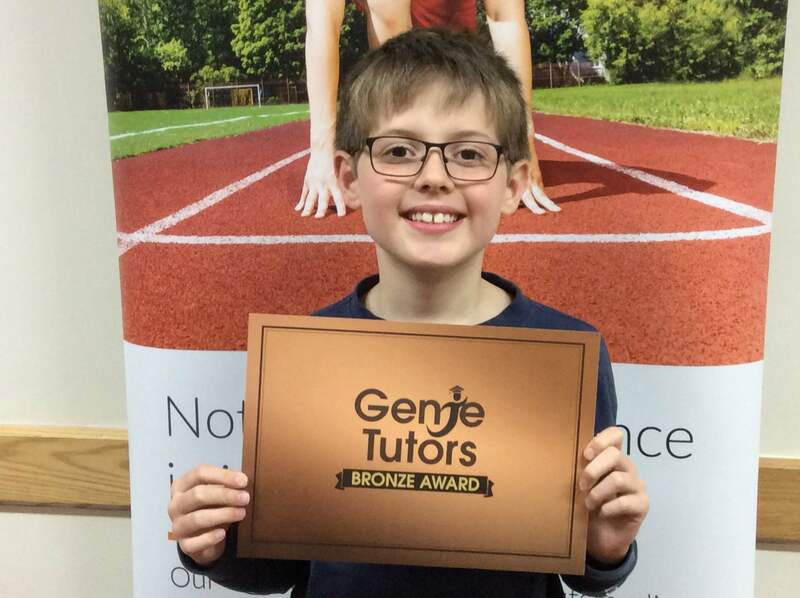 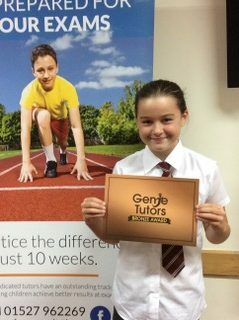 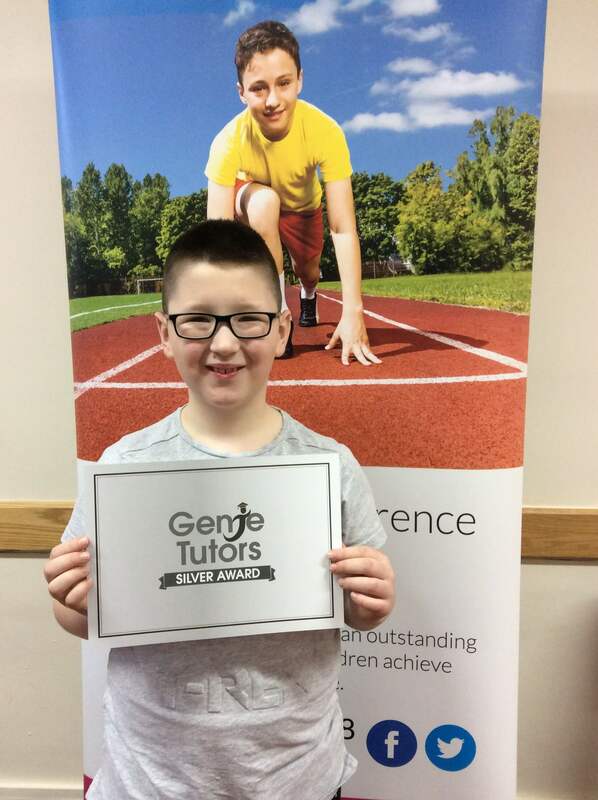 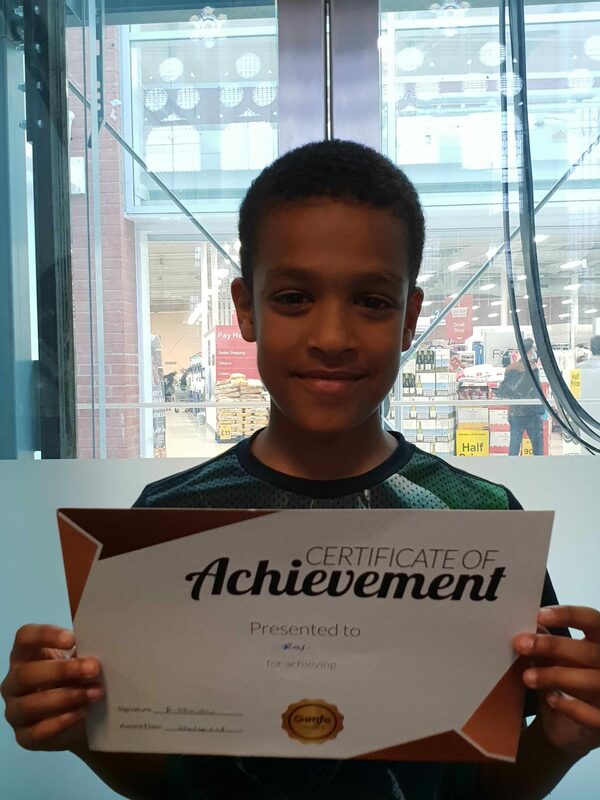 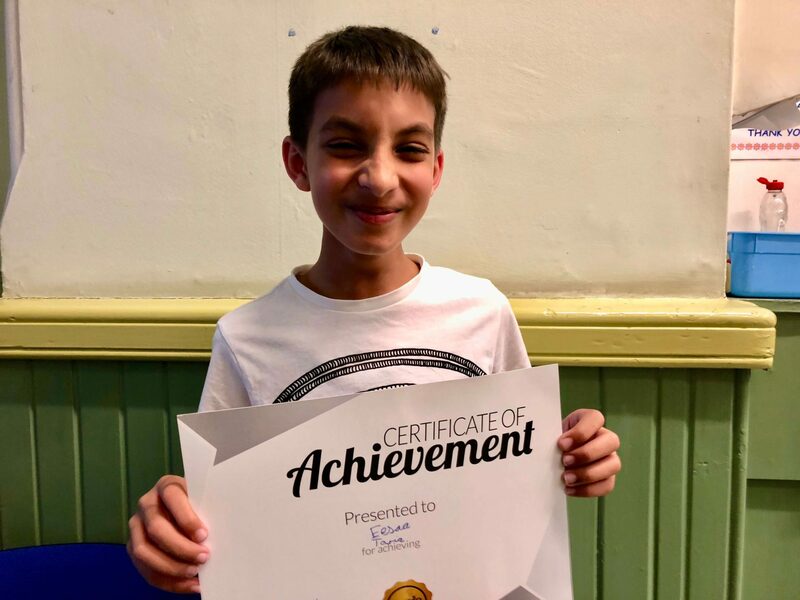 Congratulations to Sam at Genie Tutors Bromsgrove for achieving the Gold Award. 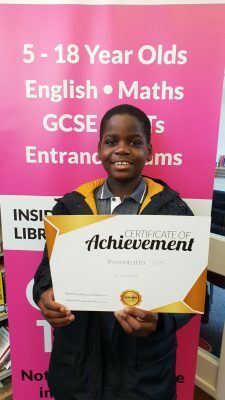 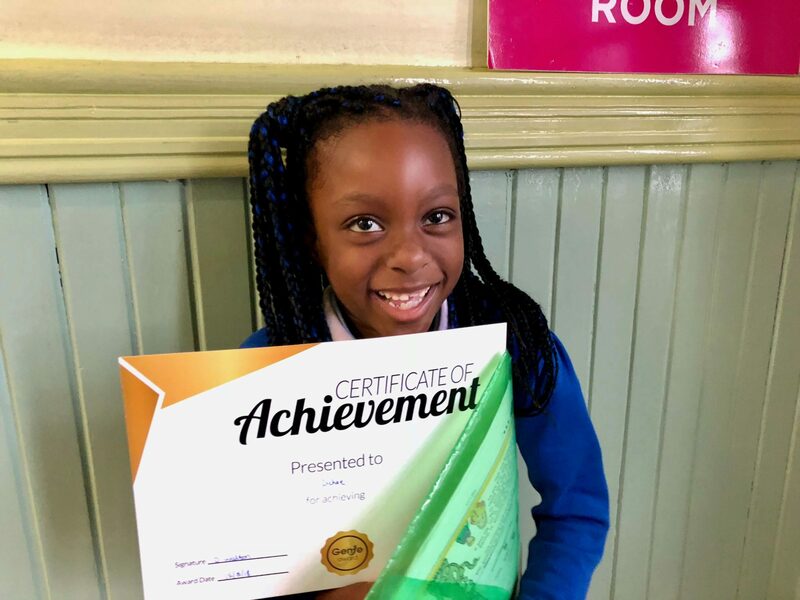 You work very hard and deserve this accolade. 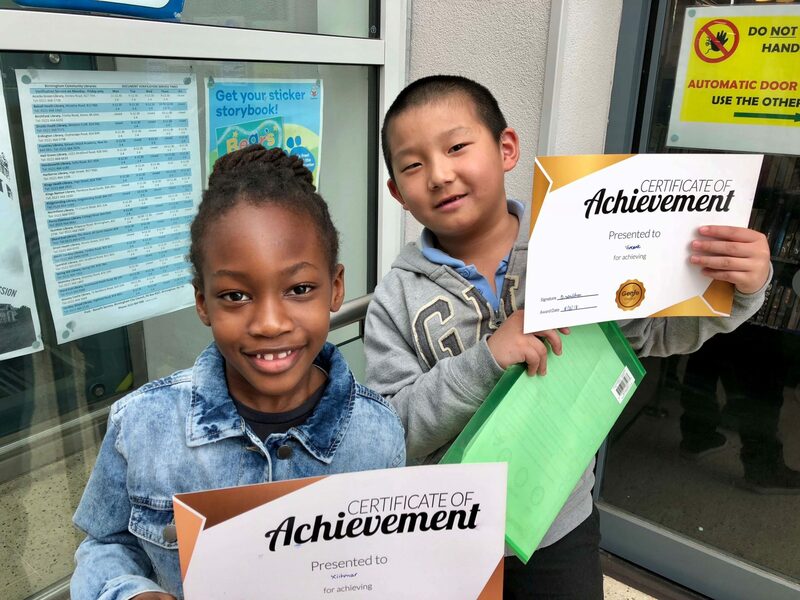 Keep up the super progress.